Computer engineers founded some of the worlds most successful Internet companies including Facebook and Amazon. 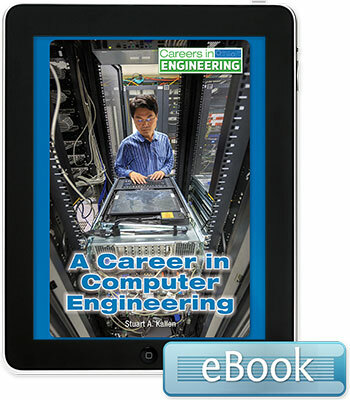 Others in the computer engineering field earn six-figure salaries at Intel, Apple, and other leading tech firms. What the job entails, what it pays, and future prospects for computer engineers are discussed along with insights from industry insiders.